The board is established to aim at consolidation of professional views on the market trend and curriculum design of our training programs. 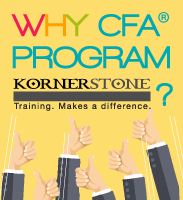 Our advisors involve notably in the launching strategies of most sought-after certifications, the coverage of its curriculum and the related workshops complement to meet the demands and needs of the challenging business environment. Dr. Philip Kwok is a prominent businessman in Hong Kong and in Greater China. He was Chief Executive Officer of the Wing On Group from 1983 to 1986. Prior to joining the Wing On Group in 1970, he achieved an outstanding career as a research physicist with IBM in the United States. 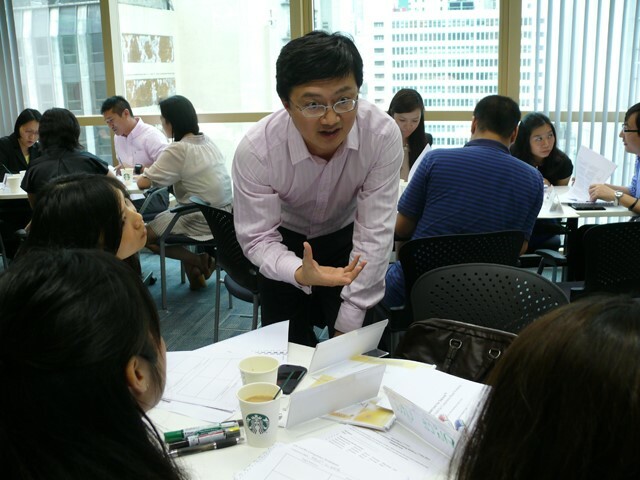 Dr. Kwok has served on numerous Government bodies, including the Law Reform Commission, the Hong Kong Housing Authority and the Urban Council as well as charitable organizations such as the Hong Kong General Chamber of Commerce, the Hong Kong/US Economic Cooperation Committee, and the Community Chest. He was the Vice-chairman of the Consultative Committee for the Basic Law of the Hong Kong SAR of the People’s Republic of China (1985-1990). Dr. Kwok was awarded the Silver Bauhinia Star (S.B.S.) by the Hong Kong SAR Government in 2003 for his outstanding civic contributions to the community of Hong Kong. Dr. Kwok is a special advisor to the MIT/China Management Education Project, and was appointed Adjunct Professor of the School of Management of Fudan University. Dr. Kwok is also a very keen sportsman, an avid tennis player and an 8th Dan Master in Karate-Do. Prior to joining HKGCC, Mr. Alex Fong was the Principal Hong Kong Economic and Trade Representative (Tokyo) between 2002 and 2006 during which his work also covered Korea. Mr. Fong has over 20 years of experience in the Hong Kong Government, holding various postings including Deputy Secretary for Transport, Deputy Secretary for Security, and Director of the Hong Kong Economic and Trade Office in New York. He also headed the Secretariat for the Hong Kong Port and Maritime Board and the Hong Kong Logistics Development Council. 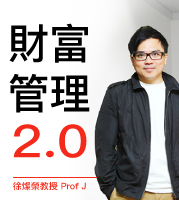 Mr. Fong received a Master of Technology Management Degree from HKUST and a Master of Science in Global Finance Degree from HKUST Business School and New York University Stern School of Business. Professor Kalok Chan is the Dean of The Chinese University of Hong Kong (CUHK) Business School. Prof. Chan joined CUHK Business School from his previous role as Chair Professor of Finance and Acting Dean of the Hong Kong University of Science and Technology (HKUST) Business School. Prior to that, he was Head of HKUST’s Finance Department from 2003 to 2013, the founding director of the HKUST-NYU Stern Joint Master in Global Finance program, and had established the Value Partners Centre for Investing. Prof. Chan is active in contributing to the profession. 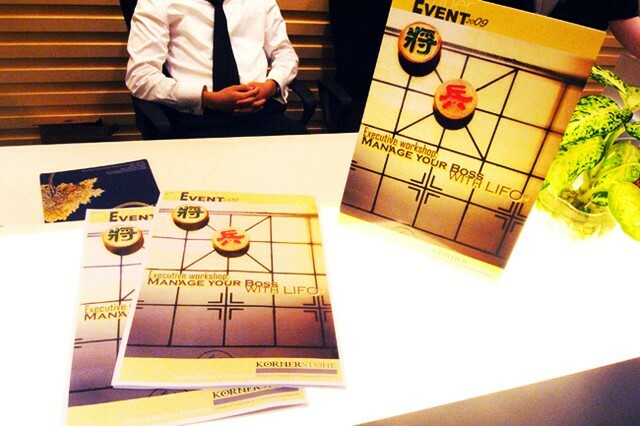 He has been Chairman of the Organizing Committee of the HKIB Outstanding Financial Management Planner Awards since 2009. Prof. Chan was also the President of Asian Finance Association from 2008 to 2010, and has served as a member of a number of committees including the Risk Management Committee of Hong Kong Exchanges, HKSAR Advisory Committee of Human Resource Development (Financial Services), Hospital Authority Provident Fund Investment Committee, Hang Seng Index Advisory Committee and Hong Kong Housing Authority. Prof. K.F. Wong obtained his PhD from Edinburgh University, Scotland, in 1987.He is the Associate Dean of the Faculty of Engineering; a professor in the Department of Systems Engineering and Engineering Management; the Director of the Centre for Innovation and Technology (CINTEC), of CUHK; and Adjunct Professor of Peking University, China. He is also the Founding Chairman of the Hong Kong Charity Foundation for Bridging Digital Divide in China Company Limited and is currently the President of Hong Kong Information Technology Joint Council (HKITJC).For social service, Prof Wong is a member of the HKSAR’s Digital 21 Advisory Committee; the Chairman of the ICT Advisory Board, Hong Kong Scout Association; member of the Assessment Panel for the Small Entrepreneur Research Assistance Programme, Innovation and Technology Fund, HKSAR; member of the School Management Committee, Tag Siu Kin Victorial Government School, member of the School Management Committee, Lam Tai Fai College; etc. 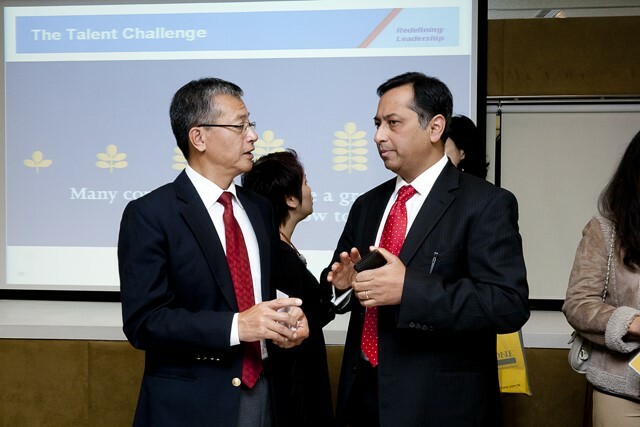 Dr. GS Khoo was the former Group Chief Risk Officer at RHB Capital, Malaysia and Head of Risk Management of Standard Chartered Bank. Dr. Khoo published over 70 publications including on risk management topics, and has spoken at leading events in Asia-Pacific. He was Chief Representative for the U.S.-based Academy for Business & Financial Services (ABFS), 2003-2005. He served as the Regional Director for Professional Risk Management International Association, 2003-2004. He is currently the adjunct Professor at the Singapore Management University (SMU), and Deputy Director, Nanyang Technological University (NTU) Center for Financial Engineering. Dr. Khoo holds a PhD in Data-Mining & Mathematical Simulation of Materials Science from National University of Singapore (NUS) with post-doctoral studies in Pasadena, Boston and Tokyo. Ms. Alyson Mar was elected in 2005 as Trustee of CIM, the only professional body authorized to grant Chartered Marketer status to members satisfying Continuous Professional Development requirements. Ms. Mar was the recipient of CIM President’s Award in 2003. Over 30 years experience in strategic marketing and sales, Ms. Mar is specializing in retail industry, one-on-one marketing, promotions, event marketing, public relations, and digital marketing. 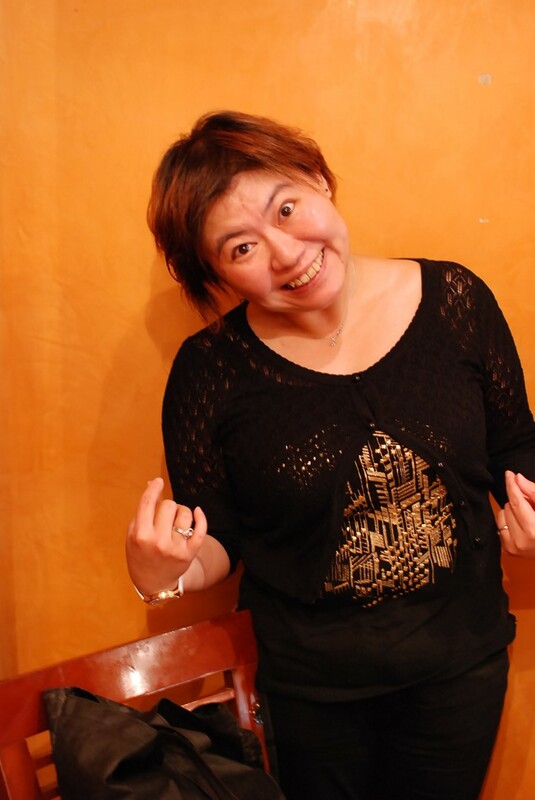 She is formerly Vice President – Marketing of The Sincere Co., Ltd., responsible for initiating the signature Crazy Sale. 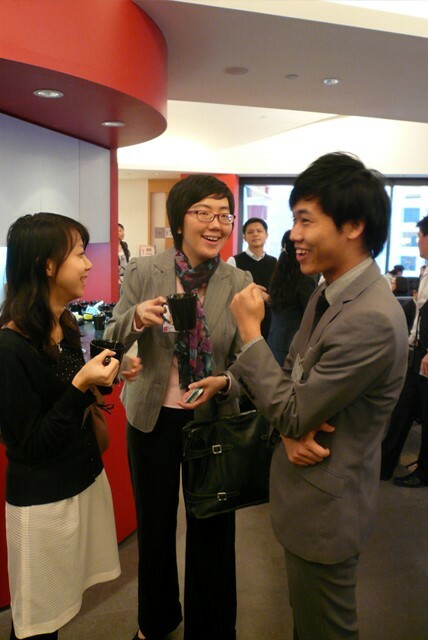 She has provided marketing consultancy for large-scale projects in Hong Kong and Mainland China. Mr. Mark Staudenmann received an Executive MBA from Richard Ivey School of Business and he is a Swiss Certified Banker. Mr. Staudenmann has 23 years of experience in banking, covering Wealth Management, Derivatives, Trading and Wealth Planning. He is the subject matter expert at UBS Wealth Management Business University. Mr. Staudenmann also leads and takes part in a wide range of community services mainly through Rotary. For Richard Ivey School of Business he serves as the President of the Alumni Association in Hong Kong and at the Asia Advisory Board. He is also founder and past president of Movie/Culture Festival in Switzerland. 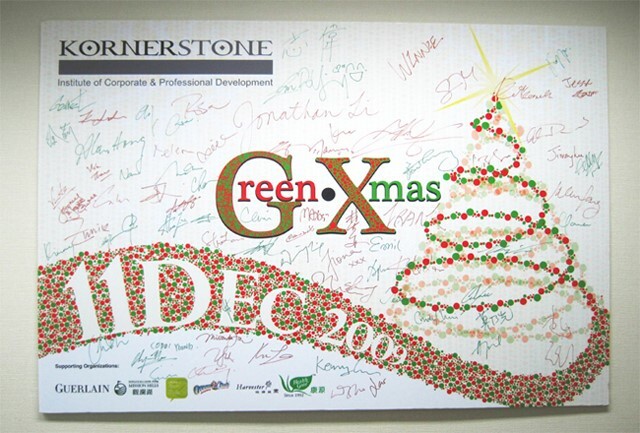 Mr. Gregory Lo joined Deloitte in 1993 and became a partner in 1998. 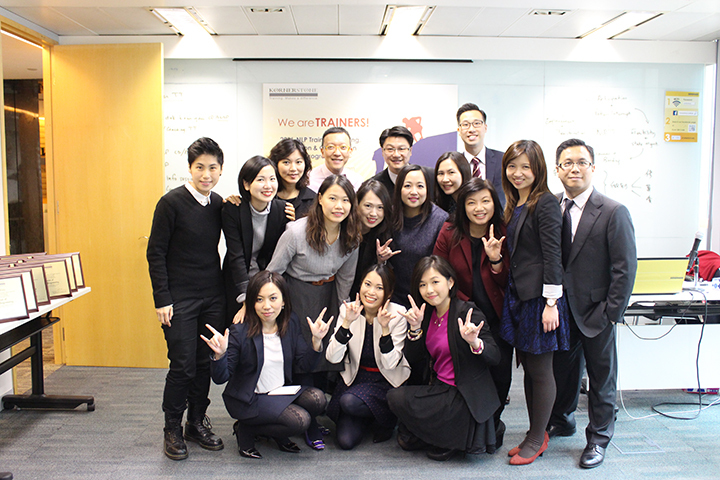 He practices in Enterprise Risk Services in Hong Kong and in China. He provides computer audit, I.T. risk assessment and security consulting services to a wide spectrum of industries including government departments, banks, telecommunication companies, property developers, retail chains and manufacturing companies. Mr. Lo is a Practicing Member of the Hong Kong Institute of Certified Public Accountants, Fellow member of the Institute of Chartered Accountants in Australia, Certified Information Systems Security Professional, Certified Information System Auditor and Certified Internal Auditor. He is also a certified lead BS7799 auditor and is currently an Advisor of I.T. 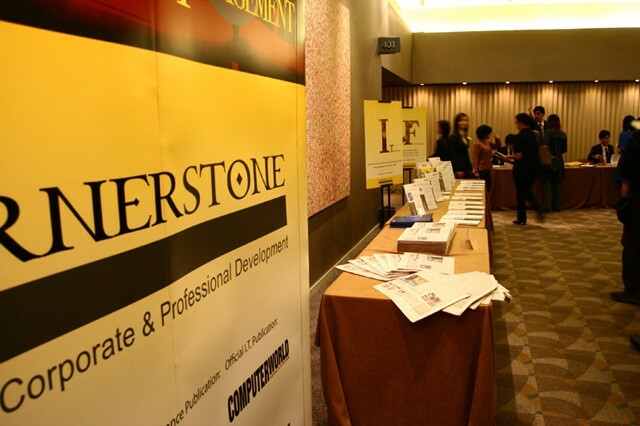 Accountants Association in Hong Kong. Ms. Patty Wong is an exceptional project management principal. She joined the Hutchison Ports Group at the Hong Kong International Terminals (HIT), as the General Manager of I.T. in late 1990s. For over 30 years, Ms. Wong had directed and launched numerous projects, including the National SWIFT Fund Transfer System for First Bank Chicago and Minneapolis, USA; the Hospital Information Systems in Columbus Hospital and American Hospital in Chicago, USA; the POS Retail Banking System in Macau and Hong Kong. 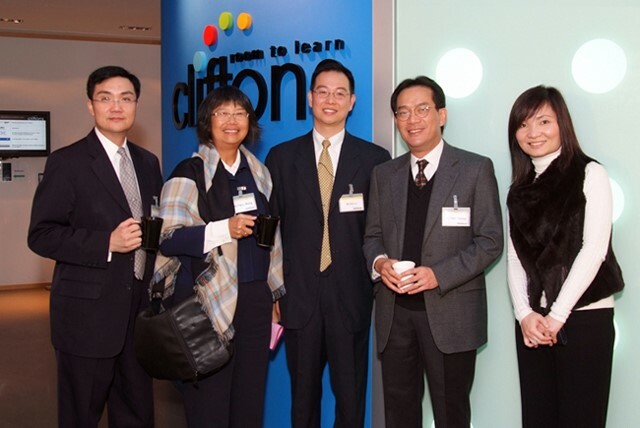 Since 1997, she had founded and chaired the Hong Kong Chapter of the US-based Project Management Institute (PMI). Ms. Wong currently serves as the Council member and Advisory to CPDA, HKCS, HKMA, Social Services ITJC and a few local universities. Mr. Erik Laykin was the Past President and Pacific Rim Director of FBI Infragard. He specializes in large scale international corporate investigations and significant high stakes litigation issues in which computer forensics and electronic discovery plays a major role. Mr. Laykin regularly comments on technology matters at industry conferences and for the media including CNN, FOX, ABC, NBC, and CBS. He has served on a number of advisory boards including the California Judicial Council’s Subcommittee on Digital Evidence, the California Department of Insurance Anti-Fraud Advisory Task Force and The Electronic Commerce Council. Mr. Cedric Chan is currently the Chairman of I-Strategist Asia Ltd, a strategic ICT business consulting services company. He also serves as Chief Strategist on the board of several ICT and Training companies in Hong Kong, China, Taiwan and Singapore. He has over 30 years of Asia Pacific/China markets experience and has been the Vice President and Managing Director of major MNC companies including Checkpoint Software Technologies, EMC, Adobe, Autodesk, Sun Microsystems and Hewlett Packard since 1980. 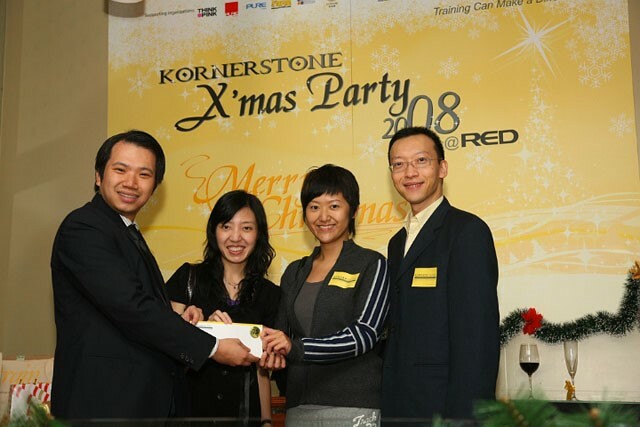 In the area of industry development services, Cedric served as CEO of the Singapore Business Federation in 2004 and he is currently fellow member of the Chartered Institute of Marketing and the Hong Kong Computer Society.